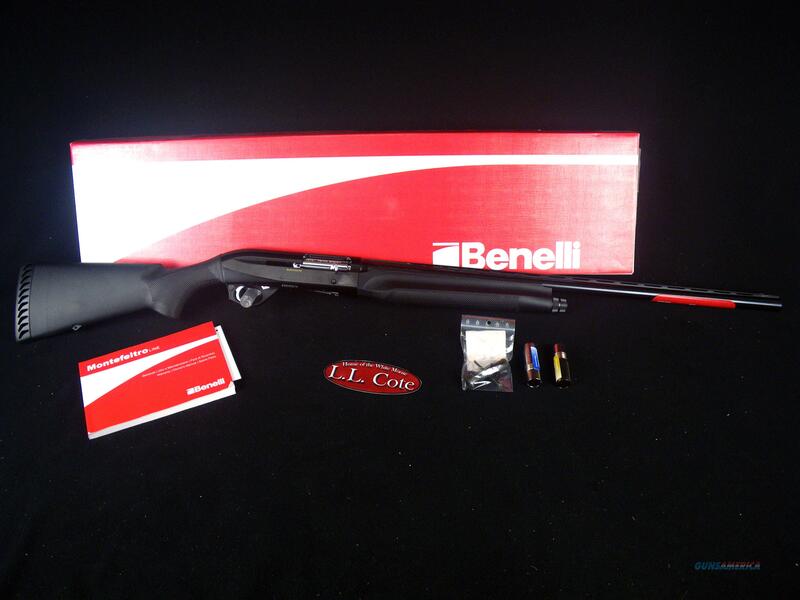 Description: You are bidding on a Benelli Montefeltro in 12ga with a 26" barrel and 3” chamber. Benelli’s Montefeltro shotgun features a slim, graceful forend, which, combined with an anodized, lightweight receiver, keeps the weight minimal and the swing quick. 3 choke tubes are included (IC, M and F). Displayed images are stock photos. Any questions please feel free to ask (our phone number is in the additional information tab above).